Fundraise for us while shopping! 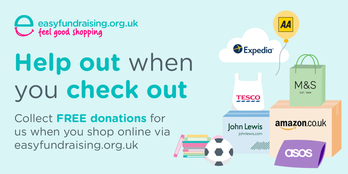 Every time you shop you could be helping raise money which will help support the growth and development of the project! And it is FREE for you to do!